Zipangu defies Japanese restaurant stereotypes, offering avant-garde interior design with authentic cuisines. 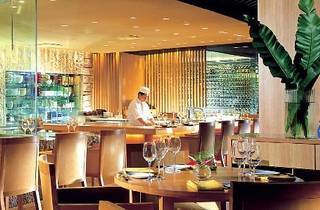 The restaurant is lush, fitted out with a walk-in wine and sake cellar, flowing water features, plus sushi, grill and kappou counters where chefs prepare dishes before you. Headed up by chef Hiroaki Karasawa (formerly of Nadaman Japanese Restaurant at Imperial Hotel in Tokyo), Zipangu features a menu that's innovative yet rooted in traditional Kyoto cooking. Expect new additions to the menu such as grilled gindara with saikyo miso, ox tongue burger in mantou, foie gras chawanmushi with crab consommé, among others. The less adventurous would be pleased to find reliable mainstays on the menu such as soba noodle, unagi bento, sashimi and an assortment of rolled sushi. Also, you won't get a raw deal here as Zipangu has fresh ingredients shipped in four times a week from the Tsukiji fish market. 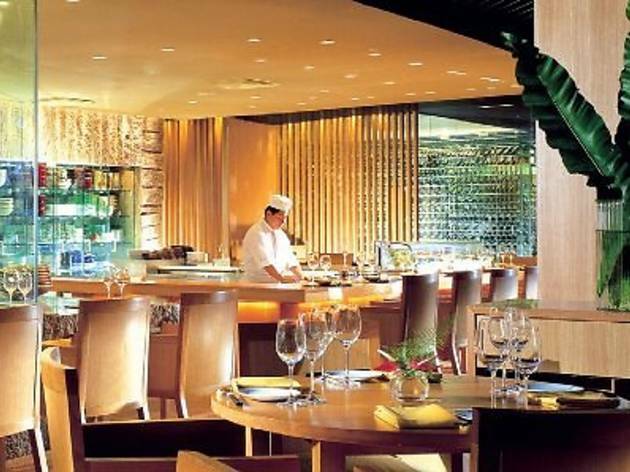 Zipangu was shortlisted Best Japanese in the Time Out KL Food Awards 2011 and 2013. It was specially commended in the same category in 2009. Our food awards are 100% voted for by the people of KL. This way, we guarantee that popularity and consistent performance are rewarded.